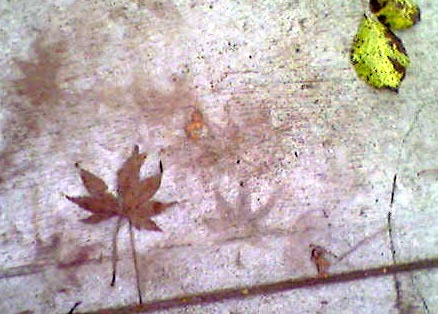 the sidewalks of Holly Street. No worms to dance them back to soil. 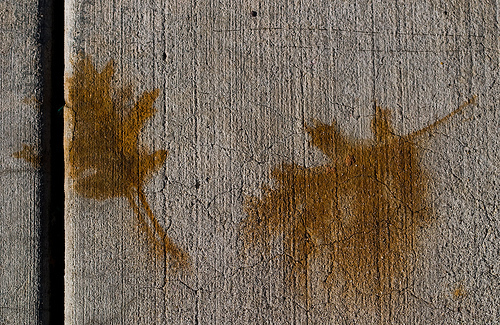 leave a tattoo, imprint to the stone. bleed the orange ink for all to see. born back into our memory.